You use PayPal to track and manage your orders. Here’s where Putler makes PayPal better! PayPal is the most popular payment solution that allows any business or individual with an email address to securely, conveniently and cost-effectively send and receive payments online. Easy integrations with shopping carts, accounting softwares, email marketing softwares, etc. List of strong API’s – Billing Agreements API, Invoicing API, Payments API, etc. PayPal does the best work at managing orders but it’s not a core reporting tool. PayPal only provide summary reports of how your business is performing but they are limited. Their main reports include: account history, sales activity, order fulfillment, monthly statements, recurring payments, etc. These reports come handy but in order to grow your business you need to have a complete view of aspects like customers, products, sales, transactions etc. Though PayPal loads transactions which you queried for but it takes a long time to load. Searching in PayPal is tiresome. You need to first select the parameter you are searching for and then write the full text of the search term. And only then hit search. Making the process time consuming and annoying. PayPal does provide reports but they are not in-depth. The graphs, charts give a good overview but there is no way of figuring out the exact specifics beyond that. The processes of locating and the downloading PayPal’s reporting as well as applying filters makes it rather difficult to locate specific data.For instance, you need to first fill in the filtering parameters before carrying out a search activity. Every business success depends on its relation with customers and the products that contributes to sales. With PayPal, you won’t find details on your best selling / worst selling products, your loyal customers, best time for sales, etc. In short, PayPal only provides a summary and no in-depth information on either the products or customers. Same like customers and products, PayPal misses out on sales insights too. These include time when maximum sales occur, which country contributes to maximum sales, daily average revenue, etc. Since PayPal’s core reporting capabilities are limited, many companies offer comprehensive reporting integrations for PayPal. 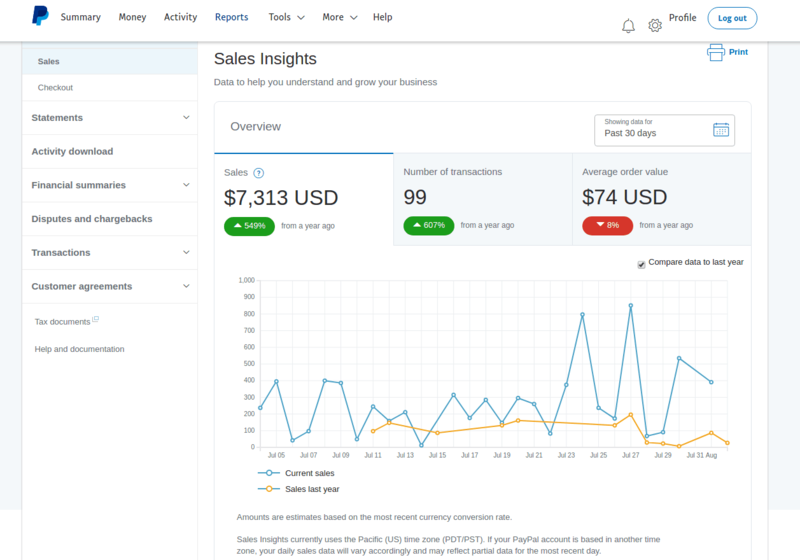 Some of the popular PayPal reporting tools include Putler, ChartMogul, PayDrill, GetControl, etc. 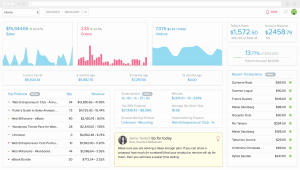 What makes Putler the best PayPal reporting & analytics tool? PayPal acts like the payment solution for your business and Putler acts like the core reporting solution for your PayPal. 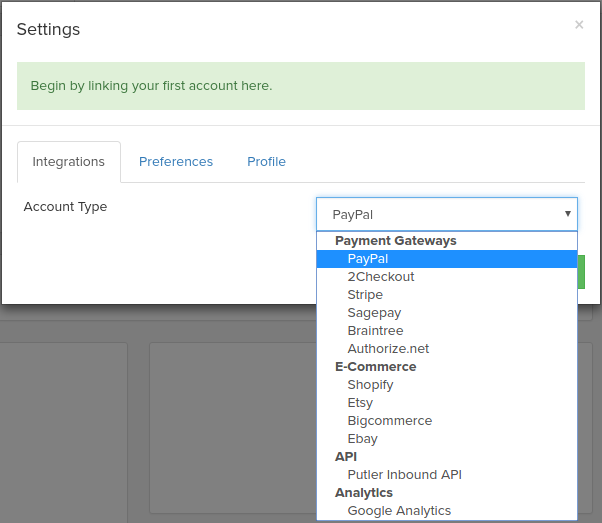 Not just that, Putler allows you to connect multiple PayPal accounts and gives you a comprehensive view of data from all those accounts in a single place. Super-fast reports: Get all important reports at a lightening speed with Putler as compared to PayPal which is very slow and takes almost one-tenth of the time than that taken by Putler. No hold time: Putler gives instant transactions details easily which getting the same in PayPal consumes a considerable amount of time that can be frustrating. Product, Customer & Sales analytics: In-depth reporting with 153+ practical metrics, trends, overviews and drill downs. Metrics like revenue and refunds from different countries, most profitable customers, maximum sales time, etc. are available in Putler but missing in PayPal. Intuitive search: Putler’s search feature works at a blazing speed. Type a few characters and Putler instantly brings up all related combinations for the searched term thus giving you the desired results you queried for. Real-time view: Putler helps companies to keep their finger on real time activities with their PayPal account without logging into PayPal and performing the same slow loading process of PayPal every-time. Consolidation: You can accurately combine multiple PayPal accounts, other payment gateways, shopping carts, currencies and even Google Analytics and fetch reports in a single dashboard. Send money: With Putler, you can easily send or transfer money to any person; be it a credit or a payment. Both sender and receiver must have a PayPal account. Quick Subscription Management & Refund: Manage subscription process- update, cancel, active; issue direct refunds, csv export within seconds with Putler. Subscriptions Dashboard: For subscription businesses, all the important metrics like MRR, churn rate, LTV, ARPU, etc. are very crucial which are not available in PayPal. But Putler provides a neat dashboard having all these metrics. Putler is the perfect companion for anyone selling online using PayPal. It will provide you the best PayPal analytics & metrics and insights to grow your business. I use Putler daily to track out PayPal customers and sales. Managing subscriptions and refunds, paying affiliates takes about a tenth of the time. As a bonus, when I want to analyse sales performance, all the data is there ready to go and generates reports super fast! Click on Continue. It will ask you to enter your PayPal credentials – email & password. Enter it and you will see instant reports of your business. Why you need Putler reporting for PayPal? PayPal is a trusted payment gateway. It gives you product-related reports but that’s not enough. For your business to grow, you need to have a wholesome view of it. 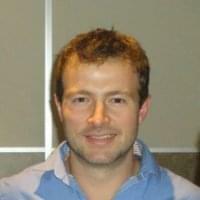 You need in-depth reports about products, customers, subscriptions, sales etc. Also, you need to navigate through these reports at lightning speed. If you have multiple PayPal accounts, you need to consolidate and view all the data at a single place. All this is not possible using just PayPal reports. And that’s where Putler comes in.